Good well made item. 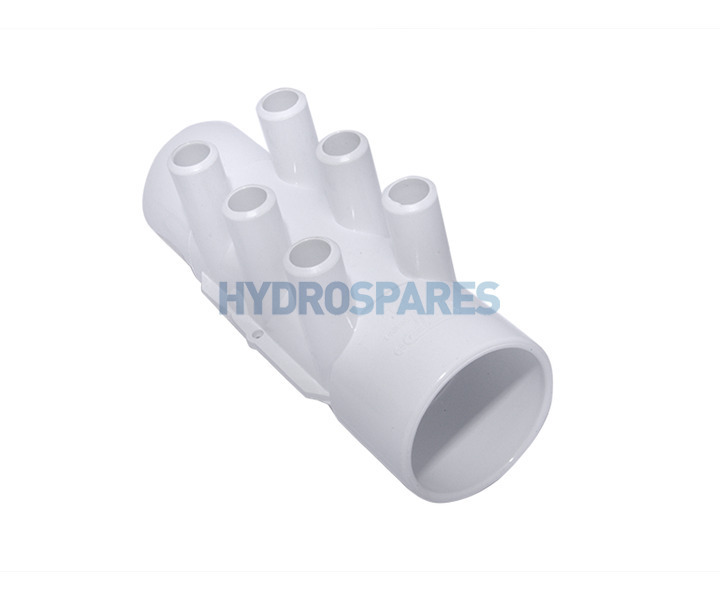 Used with 4 port manifold to create 10 port manifold . Good fit easy to install . Good upgrade from original hot tub manufacter,'s product. I have a number of lengths of 16mm (ID) x 3mm wall rubber hose, which I am trying to join together by use of a manifold. What are the 3/4" manifold barbs true inside and outside diameter, plus effective length?